There are now five guides in the series covering everything from beginner basics through to skills, safety, navigation techniques and essential gear. I have recently introduced a small fee for these guides in an effort to assist with development funding for this site. 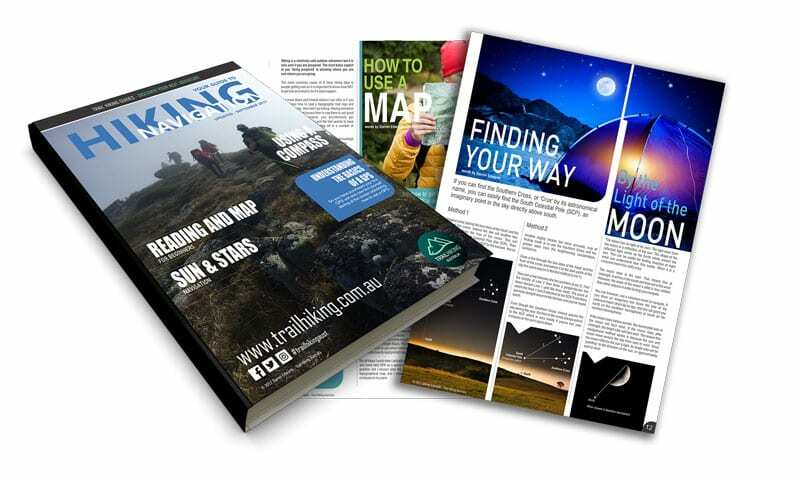 If you enjoy using this site it would be great if you can help out and grab yourself an informative guide book or two. 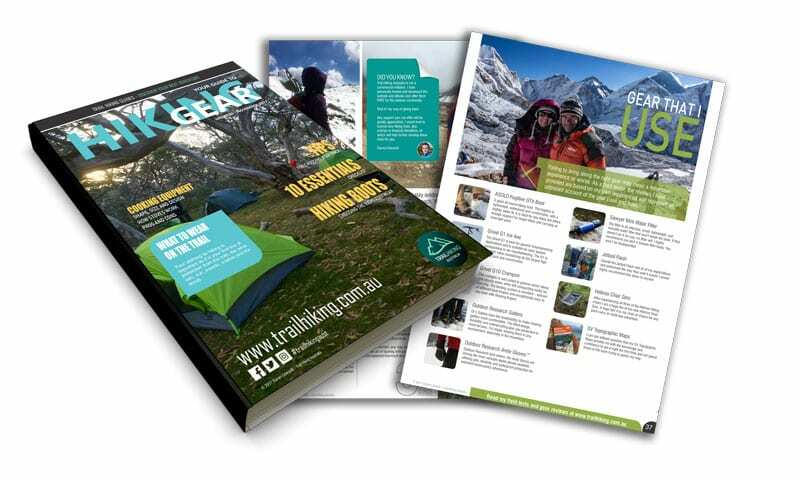 This 38-page guide covers the Ten Essentials that should be considered as a standard inclusion in every pack. 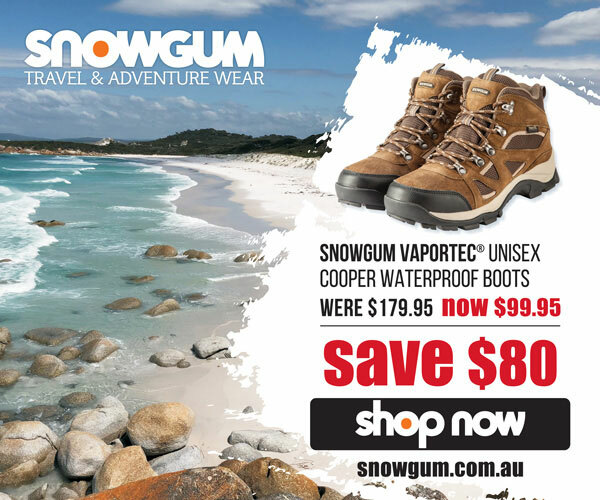 I also provide an overview of the vast array of gear you will need for both day and overnight adventures. 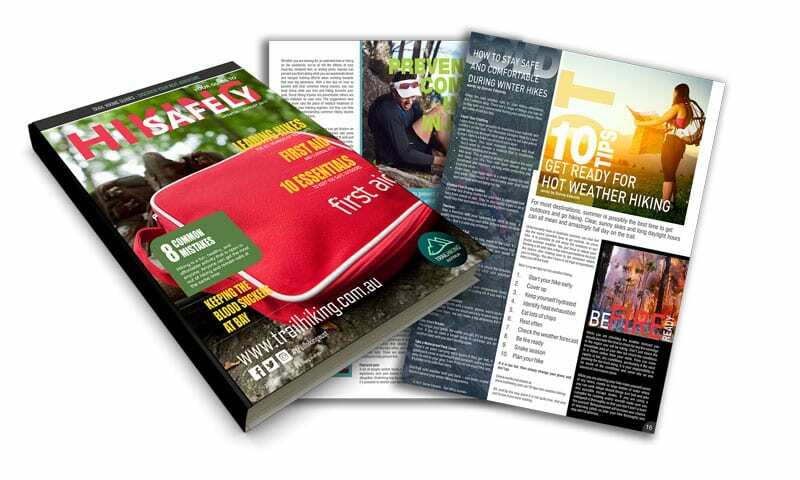 This 20-page guide provides a detailed overview of key safety measures you can take to ensure you and your hiking party is prepared and returns safely from every hike. 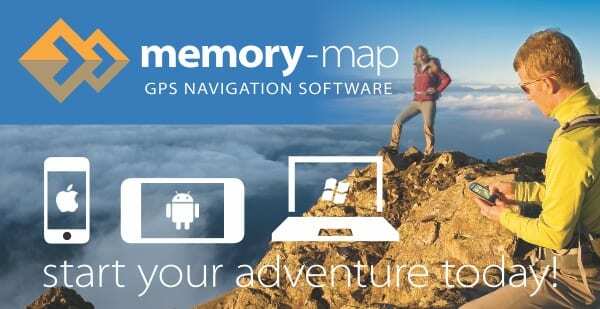 The most common cause of ill fated hiking trips is people getting lost so it is important to know how NOT to get lost and what to do if it does happen. This 15-page guide will introduce you to the fundamentals of navigation. By learning, practicing and refining a few common hiking skills you will become a lot more confident and will get a lot more pleasure from your adventures. 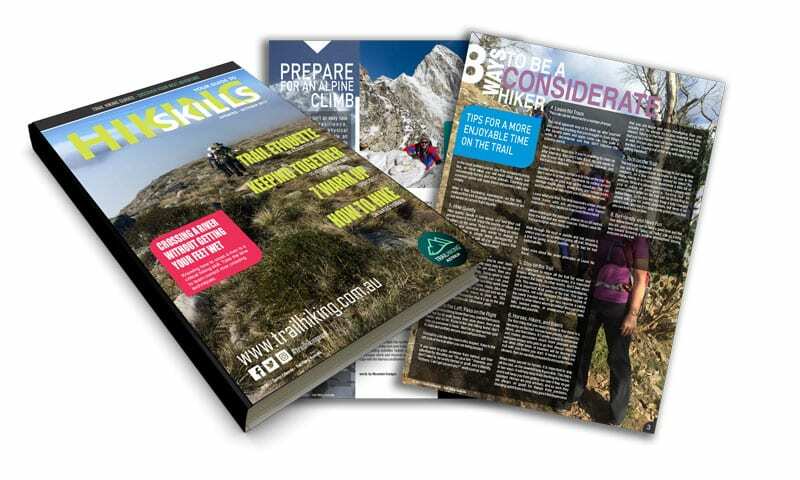 This 22-page guide will introduce you to the skills required to enjoy your time on the trail. 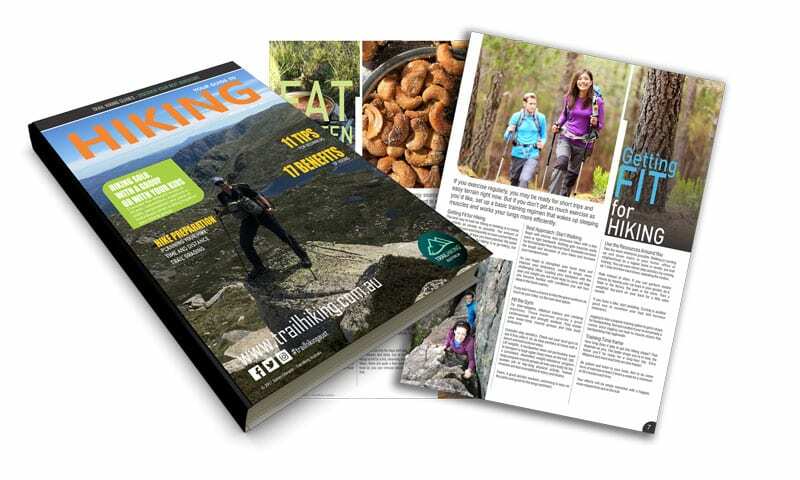 This 15-page guide is great for beginners as it introduces you to the basics of hiking. 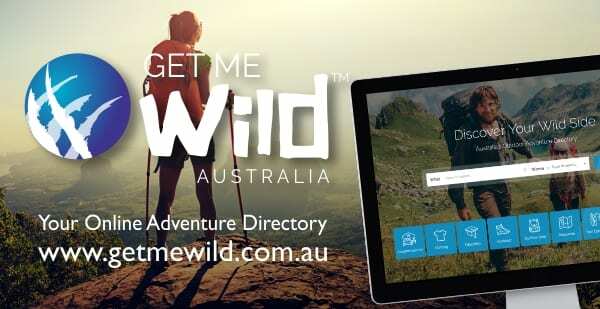 Download this guide to assist you in your trip planning, help you prepare and encourage you to get outdoors and enjoy your next adventure. 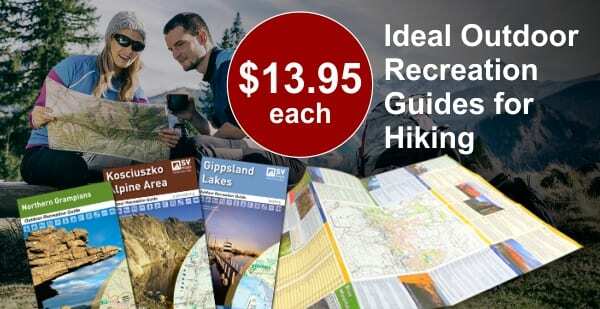 Once you make your purchase you will be sent an email receipt with a link to download your HIKING GUIDE(s).